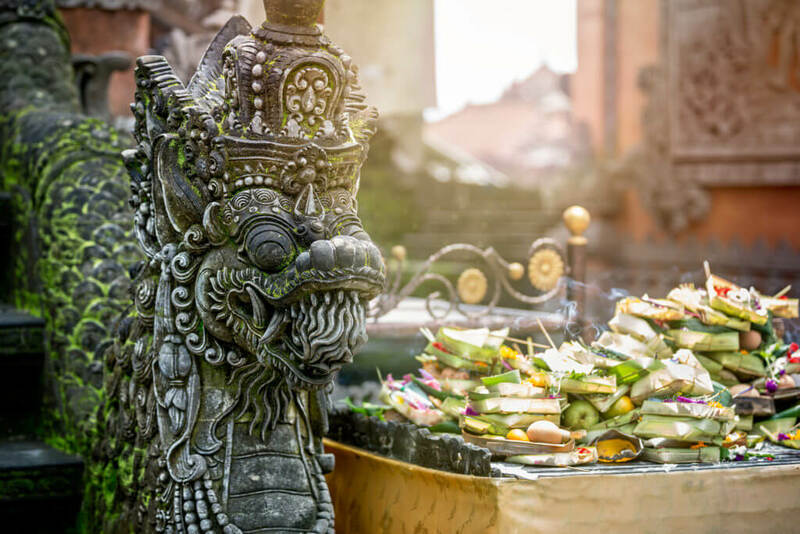 Our days will include a dazzling combination of amazing adventures to visit sacred and treasured places in Bali, learning spiritual practices to weave into everyday life (including some local guests coming to teach us! 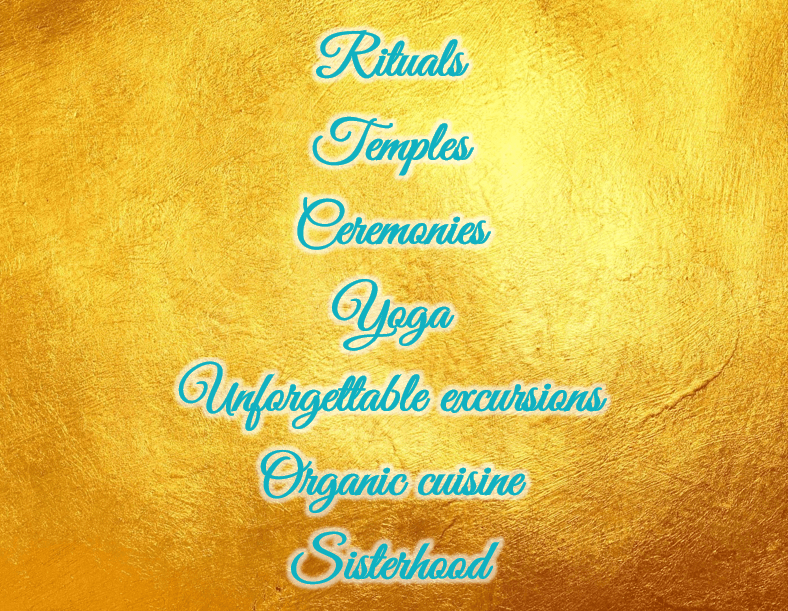 ), rituals, ceremonies, heart-centered sisterhood, yummy organic meals together, sharing circles, spiritual growth, time on your own to do whatever delights you, yoga, laughter, spontaneous dance parties, incredible rejuvenation and nourishment, and personal transformation. Each day will be special and unique and filled with magic! 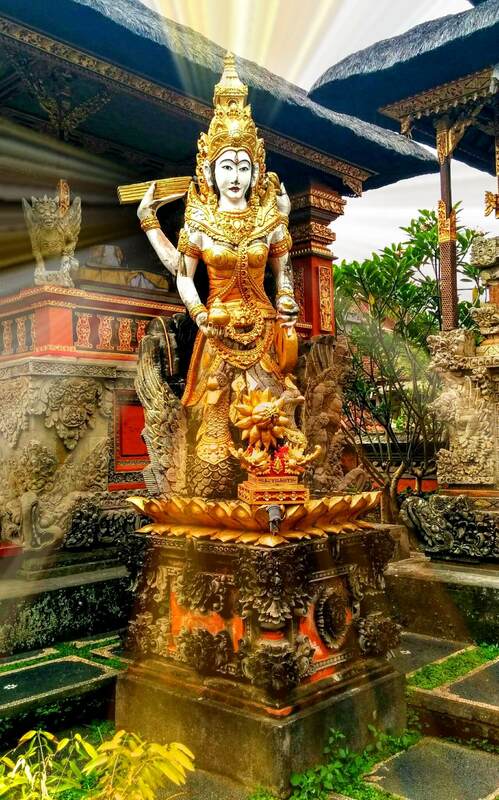 We will be visiting some of the most beloved temples, such as Tirta Empul and the Saraswati Temple, the famous rice fields of Bali, the Sacred Monkey Forest, and so very much more! 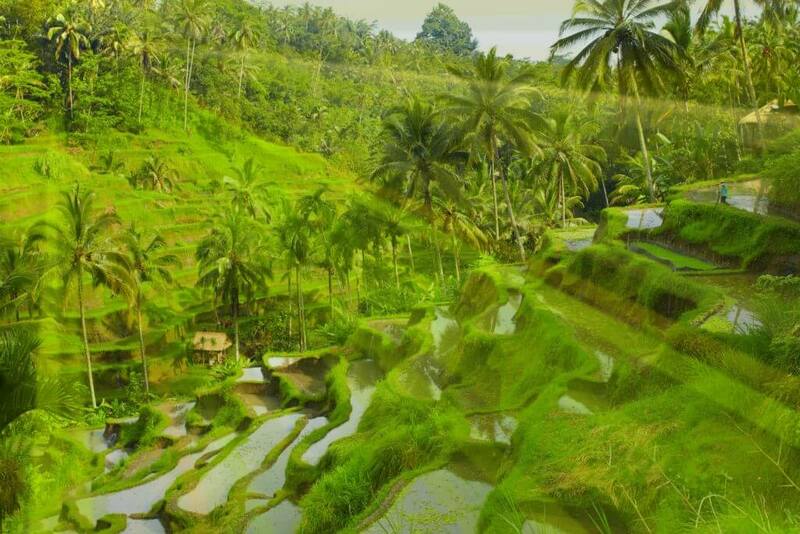 You will get to see several popular destinations in Bali! Our days will be deliciously rich with meaningful group activities, but we will also be sure you have plenty of time for exploring on your own, resting, journaling, connecting with other women, etc. There will also be some blissfully luxurious spa experiences, with all costs covered in your registration! We have secured a beautiful and colorful sanctuary we are very excited about! 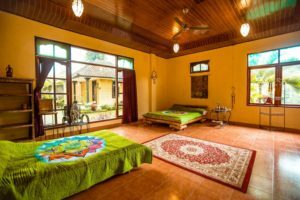 It is just outside the city of Ubud, the arts, yoga, and cultural center of Bali (and the place featured in Eat, Pray, Love). We will all be staying in the same retreat center and will have it to ourselves. All rooms and bathrooms will be shared, which will make it the most amazing sisterhood slumber party! There will be plenty of spaces for quiet alone time for those who also need it. 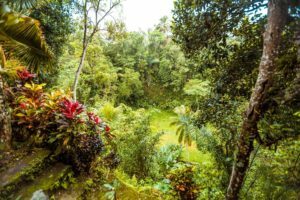 Registration includes lodging for 7 nights, 14 organic meals, the full retreat facilitated by Matece and Christine, materials, transportation to and from the airport, and unforgettable excursions! 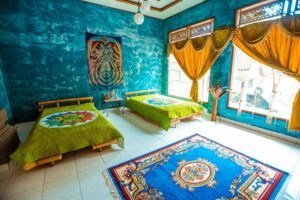 Not included are your airfare, additional meals and snacks, extra excursions you choose to take on your free time, and any special treasures you purchase to take home (we’ll be sure to show you some places for gorgeous clothing, malas, and statuary!). We recommend planning to spend at least $1500 in addition to your registration for the complete trip. We will be starting the retreat in the late afternoon of the start date (in time for sharing dinner together) and ending late morning on the end date. We encourage women to arrive a day or two ahead of time to rest up from travelling. 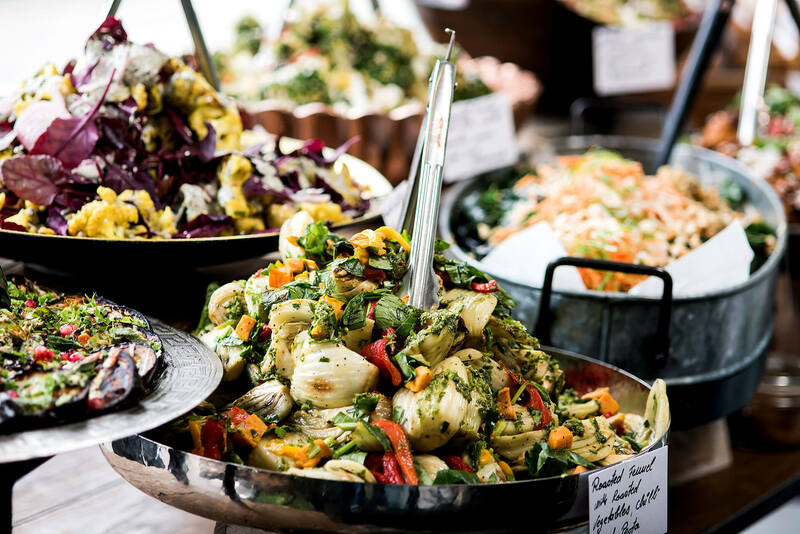 Of course, if this isn’t feasible with your schedule, we will joyously embrace you exactly as you are when you arrive! We will be recommending a central location for women who want to arrive 1-2 days early so that we can provide transportation to the retreat center for you. 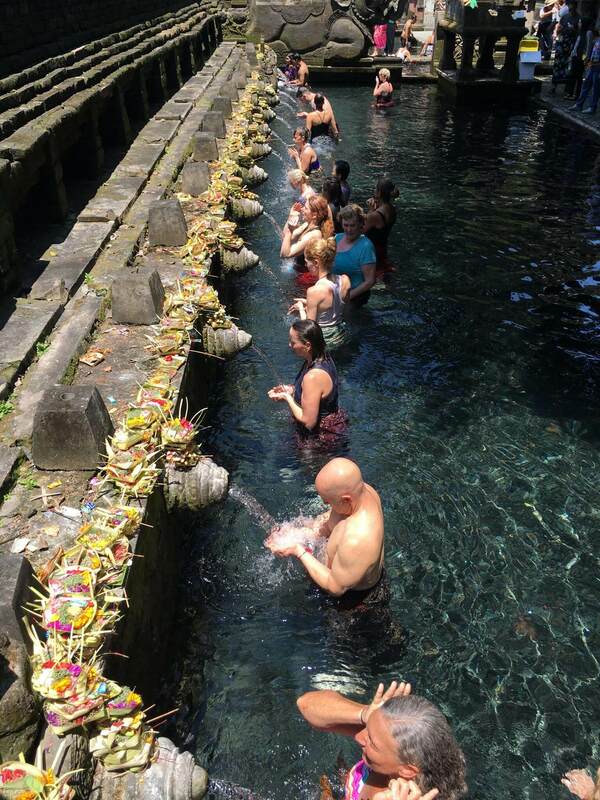 After we end, you are welcome to add on extra days to do whatever exploring of Bali calls to your heart! Matece will be guiding us through daily yoga, and it will be gentle, compassionate, and nourish you to the core. Wherever you are is perfect (including if you’ve never before done yoga! ), and you aren’t required to have any certain level of strength, balance, or flexibility in order to participate and benefit greatly. Also, all aspects of the retreat are optional if you ever prefer doing your own practice, meditating on your own, or taking a peaceful walk (although Matece is an extraordinary teacher, so you won’t want to miss it!). Interested women are warmly welcome to join our Facebook group where we will be keeping you posted with exciting updates! Christine Eartheart, Founder of Joy Potential, is passionate about helping people cultivate true and lasting joy from within. Christine has extensively studied the field of Positive Psychology and the neuroscience of happiness and leads workshops for conferences, workplaces, and retreat centers to help people fall in love with life again, create deeply fulfilling and empowering lives, and embody joy like never before. She is utterly thrilled and honored to be co-creating this Divine Joy retreat with her treasured soul sister, Matece, so that we can enthusiastically dive into one vital aspect of joy: the spiritual practice of it. Christine is an esteemed workshop facilitator and coach and has been facilitating healing and transformation with individuals of all ages since 2004, has supported clients in thousands of breakthrough sessions, has taught 70+ workshops, and has facilitated hundreds of heart-centered women’s circles. Christine lives in the land of infinite possibilities, loves finding creative SOULutions, and has devoted her life to helping others turn their pain into purpose and messes into miracles. She is in awe of our human capacity to transform, grow, and cultivate joyful lives of wonder, magic, and meaning. Living and loving authentically, abundantly, and from her heart are of utmost importance, and she adores seeing and celebrating the gifts inside of everyone and everything. Christine is also Co-Founder of the Center for Thriving Relationships, along with her wonderful husband and psychotherapist, Bret Eartheart. Together, they love helping couples, families, and communities develop flourishing relationships that bring out the best of everyone involved. 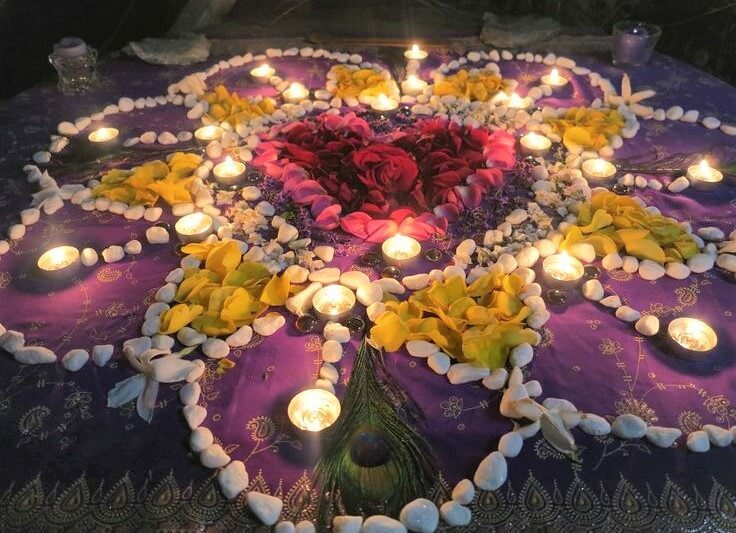 In addition to Joy Potential and the Center for Thriving Relationships, Christine also loves facilitating and teaching emotional healing and energy healing as the Founder of Heart Spirals, which she has done for 13 years. 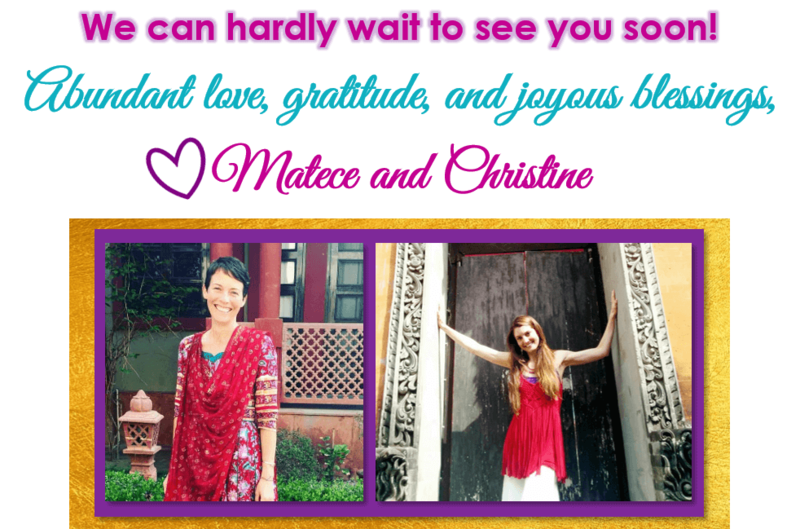 Wondering what others have graciously said about past retreat experiences with Christine? Click here. Matece Skow, Founder of Nourishing Heart Yoga, has been fostering compassionate growth and healing for students and clients for the past 18 years. 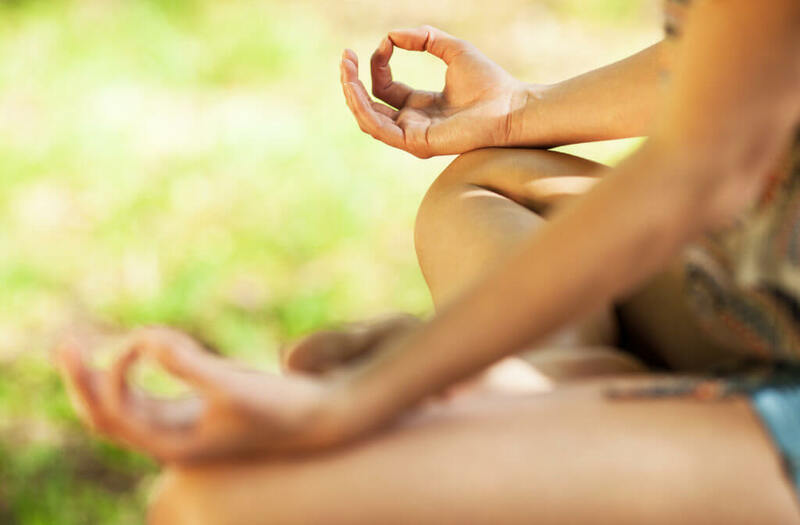 She facilitates safe and nurturing environments for transformation of body and heart through the practices of yoga, meditation, essential oils, hands-on healing and massage. 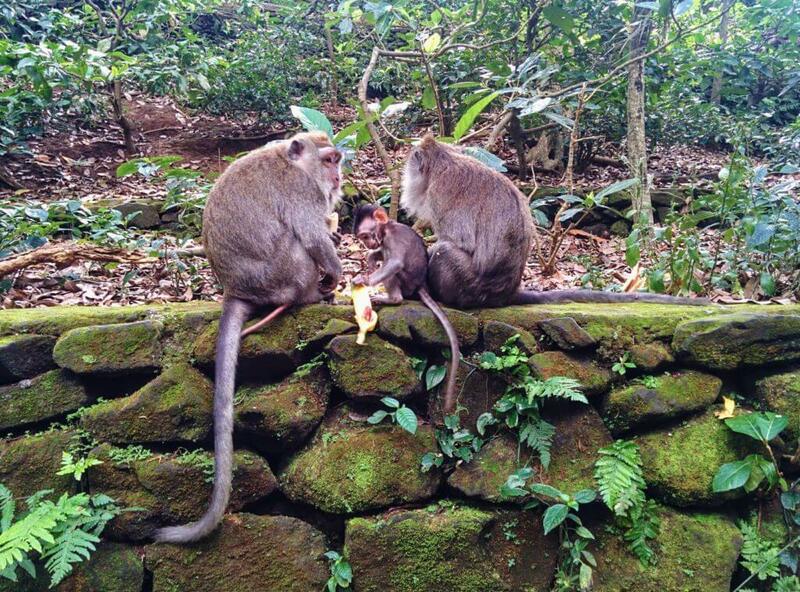 Matece is elated to return to Bali with cherished friend Christine Eartheart! 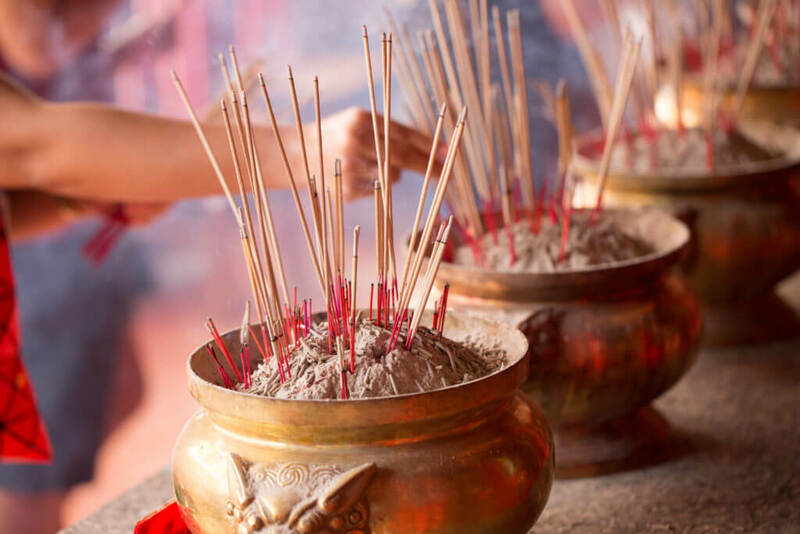 Together they intend to share the practices and simple daily rituals which nourish our awareness of the Sacred in every breath. An avid traveler, Matece has led numerous international and domestic retreats and trainings. Through her travels and online yoga classes on Grokker, she has had the pleasure of sharing yoga with people all over the globe. She is a recent transplant from NorCal where she taught yoga, led retreats and yoga teacher trainings in the Silicon Valley for 8 years. She currently enjoys the adventure of being more rooted in her town of Bloomington, Indiana, with her husband and young son. Matece directs and teaches the Nourishing Heart Yoga 200 Hour and 300 Advanced Hour Yoga Teacher Training programs. By design, she works with small groups, so as to develop close relationships with students. She devotes her attention and energy to meeting students where they are, helping each individual experience yoga in their own way, according to their own understanding and capability. Matece also educates and trains yoga students, yoga teachers, and others how to utilize the healing and harmonizing power of doTERRA essential oils through her Nourishing Heart Essentials program. She supports over 600 people using essential oils for radiant health and emotional balance. She offers free online training programs and education to support people in using essential oils to encourage and sustain spiritual practices. Matece humbly dedicates whatever Grace may flow through her in the Service of Absolute Divine Love. Through her own spiritual practice, she has come to live the Truth that there is Only Love and Love Becoming. May we hold all our parts, especially those which are not yet Love, with compassion and kindness. May we gently move toward our Fullness, living our highest capacity to be United, Joyous and Loving humans! 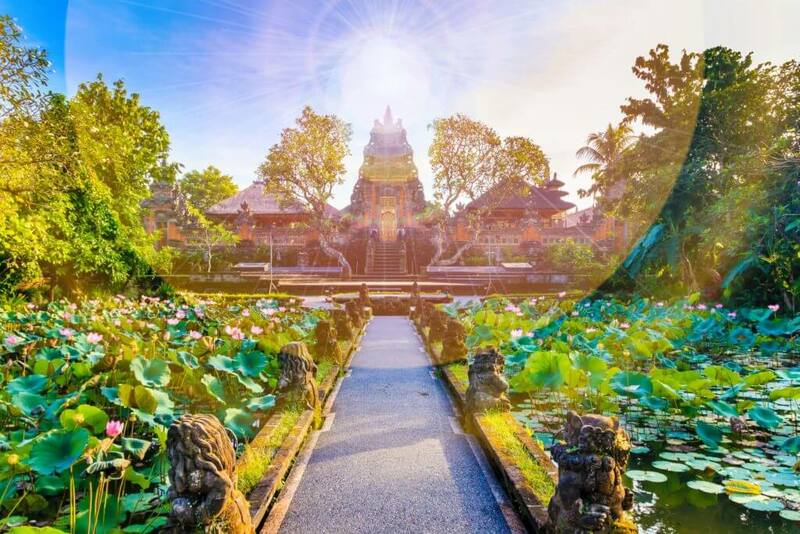 Bali is truly one of the most spiritually radiant places we’ve ever been. The island and people emit an energy of devotion, beauty, love, and pure joy. You will experience this as soon as you arrive. 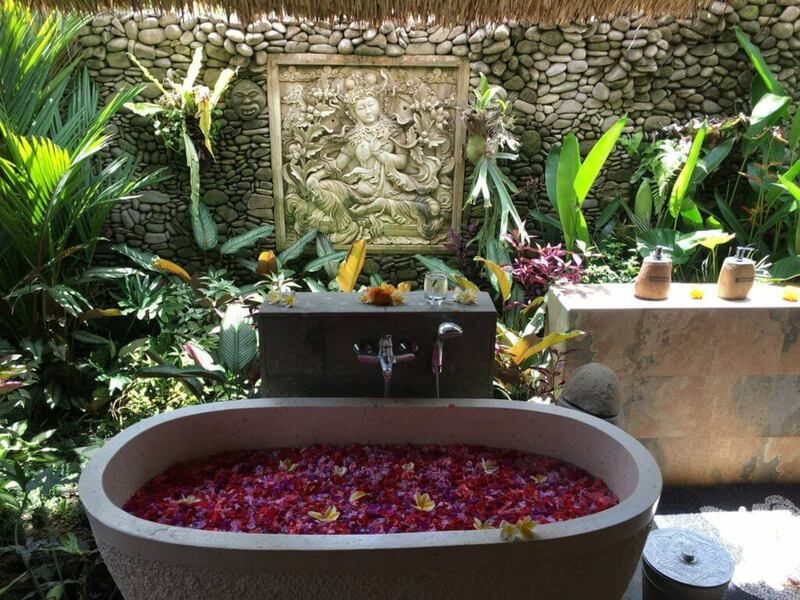 The spirit of Bali will open your heart, reconnect you to what’s most important, and teach you how to make life sparkle with meaning. We can hardly wait to share these moments with you! 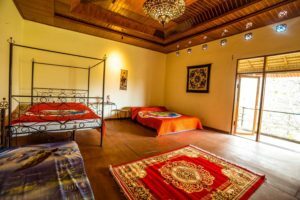 Includes 7 nights of lodging, 14 organic meals, all group excursions, transportation to and from airport, a 4-hour massage/spa treatment, daily yoga classes, and full workshop experience led by Christine and Matece to awaken Divine Joy in your life! After you register, simply email christine@joypotential.com to let us know if you’d like week 1 (November 3-10) or week 2 (November 11-18), and we will get you plugged into a private Facebook group where the anticipation is building with your beautiful tribe of Divine Joy sisters!